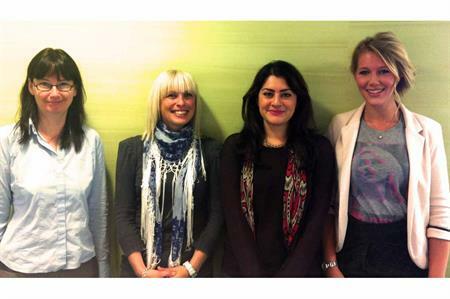 Fresh Group has expanded with the addition of employees in its account management team. The Cheshire-based agency has added 13 new members of staff in the past three months, according to managing director Patrick Howells. Most recent additions include Polly Galatin, who has joined as account manager from ICE, alongside Robyn Price and Isabel Waxman as account executives. This expansion will be supported by Sharon Tipping who joins as finance executive. Howells said: "Following another extraordinary year, we are thrilled to welcome new team members to every division within Fresh. "With an ever-expanding client portfolio which features some of the biggest brands in the world, our new talent will support the delivery of a number of high-profile projects in the coming months and enable us to consistently meet the high standards on which we pride ourselves." Clients include Clarks, Marks & Spencer and Santander, with whom Fresh Group scooped a C&IT Excellence Award 2012 for Business and Finance Event of the Year.